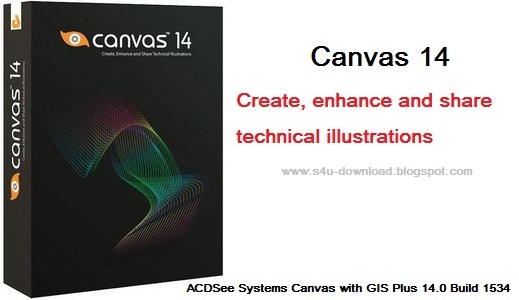 Canvas 14 with GIS+ is the only GIS data visualization solution in today’s market that addresses the need of GIS professionals to communicate the results of their research analysis — quickly, accurately, and effectively — inside a true graphics application. 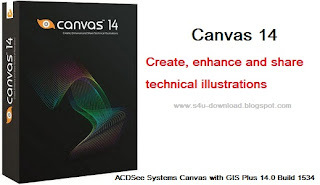 Canvas 14 with GIS+ is loaded with new tools to provide greater control over technical illustrations, enable more powerful publishing and collaboration, and streamline overall workflows. 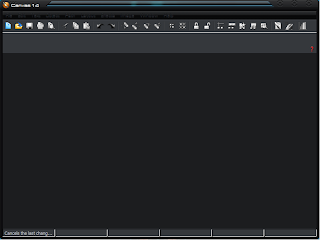 Simply import GIS project information and use Canvas 14’s powerful vector object illustration and advanced raster image editing tools to assemble, annotate and enhance your data — in one integrated, flexible design environment. Speed up and streamline your workflow from initial import and design to final presentation, facilitate collaboration, and improve overall productivity with the complete technical illustration and GIS data visualization solution. 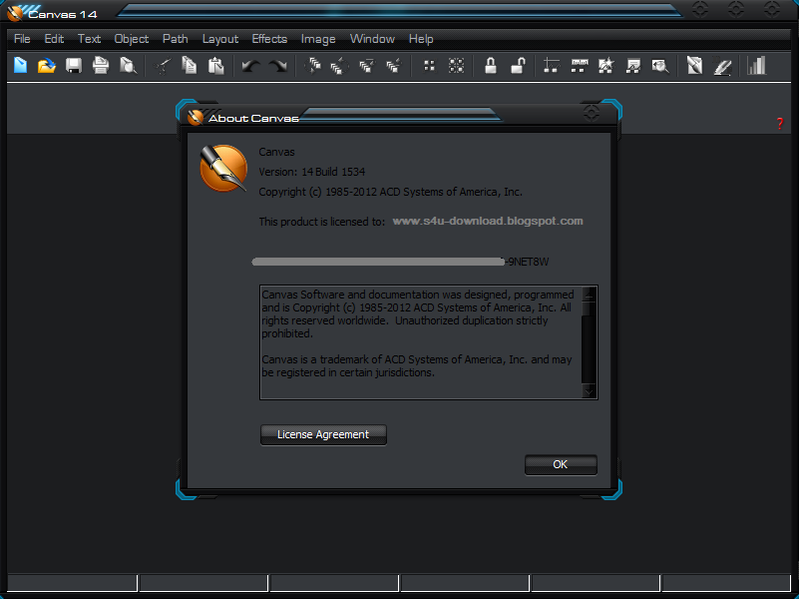 Canvas 12 with GIS+ can handle all your data import needs. In addition to the 100+ file formats, including DXF, DWG, CGM, Adobe?1 PDF, and RAW that comes standard in Canvas 12, the GIS+ module supports 18 GIS specialized file types, such as SHAPE, MapInfo and ARC/INFO. Augment, apply effects, and export to another format. 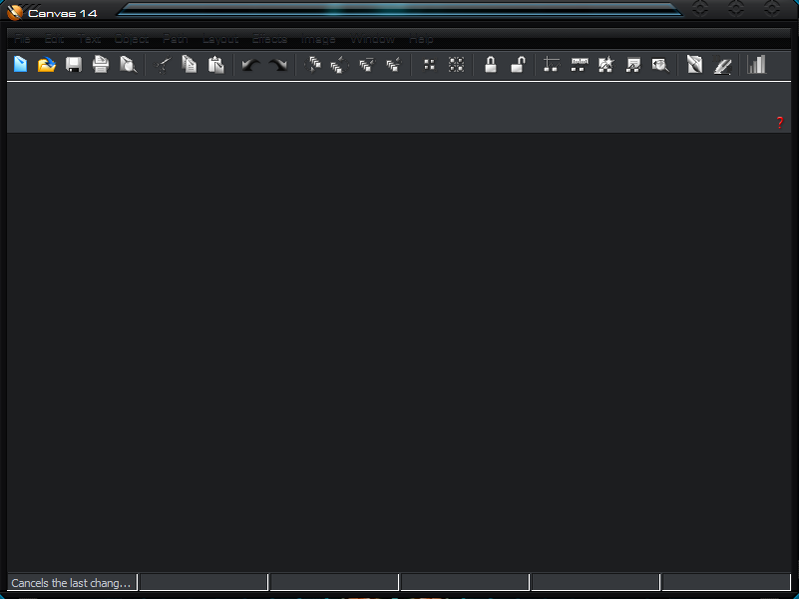 You can even export to multiple formats simultaneously. Create great-looking publications and presentations of your GIS data, in collaboration with colleagues. Canvas 12 has everything needed to design professional documents and presentations, including the Symbol Library and pre-installed Canvas symbol sets, top quality raster image rendering, robust page and text formatting, flowchart integration, and a host of pre-press tools. Apply password and encryption protection, and share your enhanced GIS data in a variety of print and Web-ready presentation formats, including HTML and Adobe? PDF complete with interactive hyperlinks.